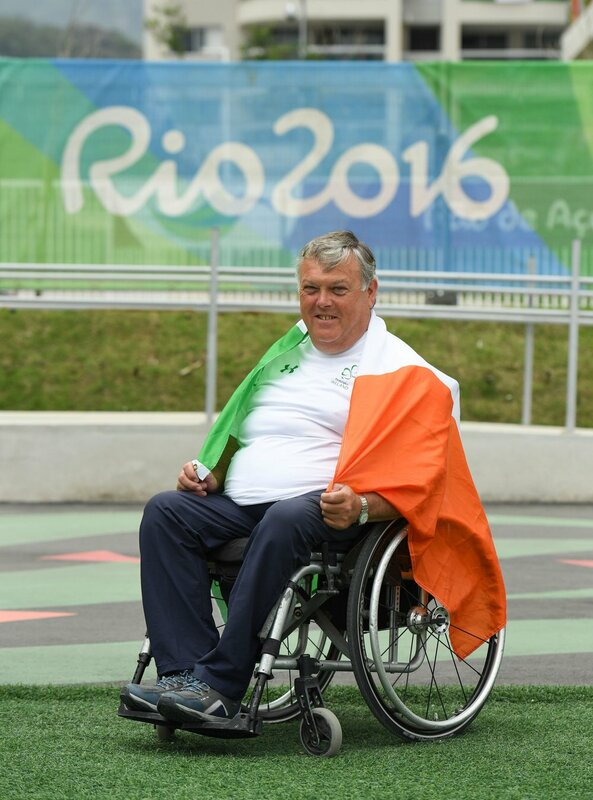 Father of two Cork man John has been sailing since 1979 and has competed in 10 Paralympic Games to date. 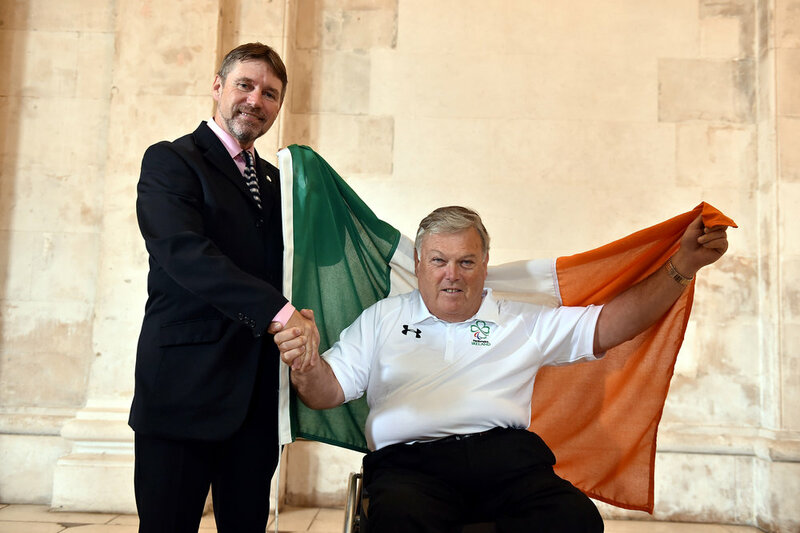 He won a gold medal in Seoul 1988 and a bronze medal in Great Britain 1984 while throwing the discus and he has also competed at Sydney 2000, Athens 2004, Beijing 2008 and London 2012 Paralympics in sailing. 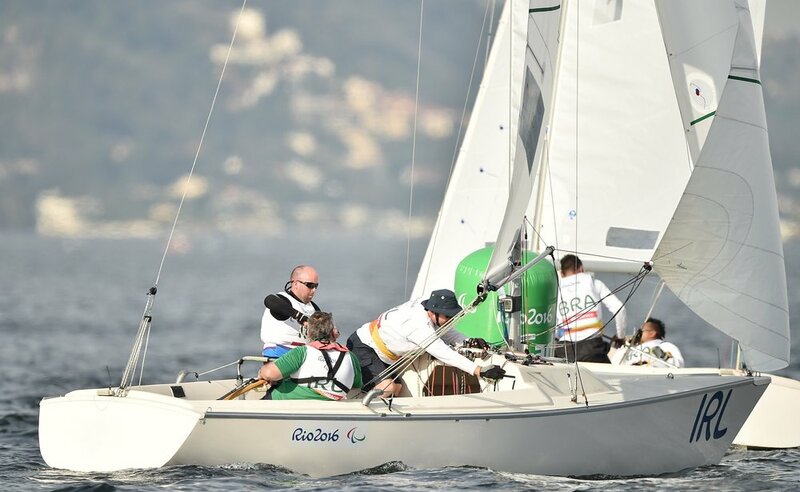 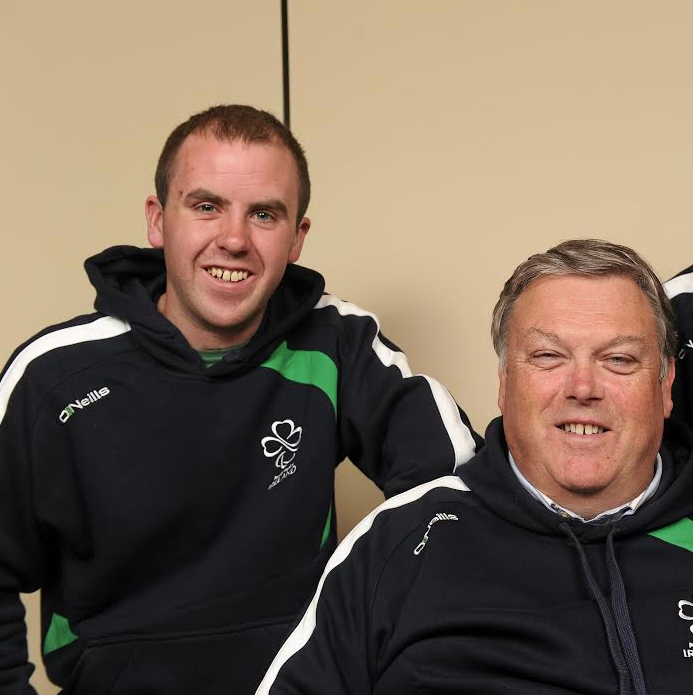 He is looking forward to representing Ireland once more at this year's Games in Rio and is preparing for the challenge at Kinsale Yacht Club.